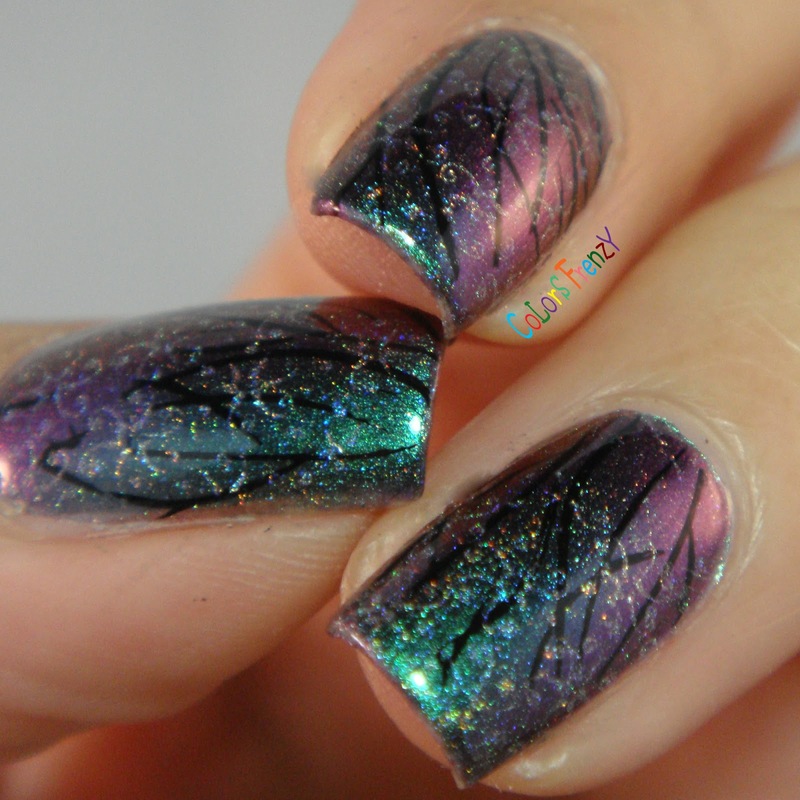 Manic Talons Nail Design: Guest Post: Novi from Colors Frenzy! Love these! 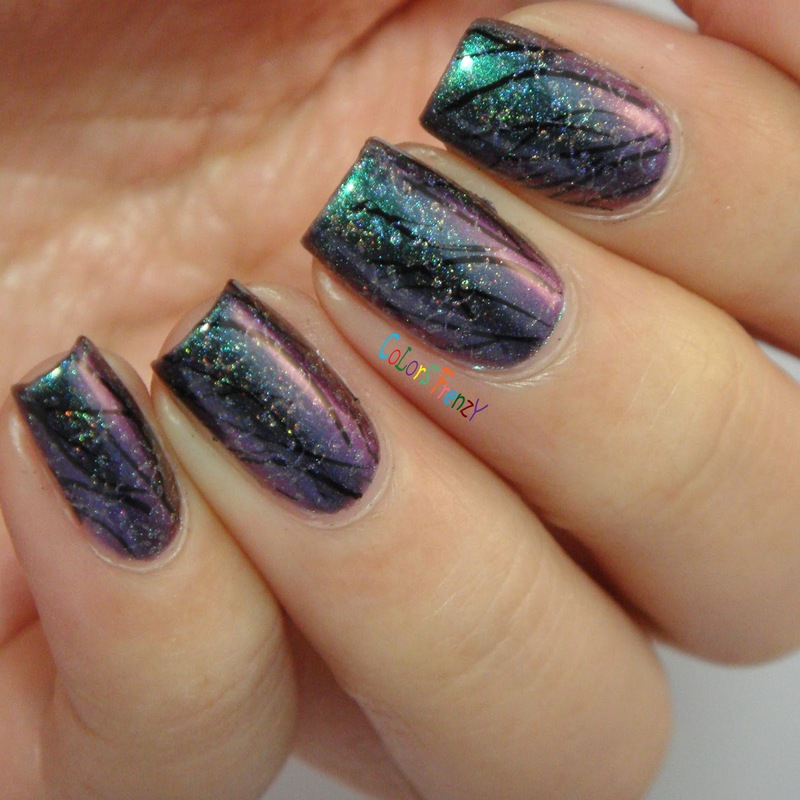 Novi is one of my very favourite nail artists and these are lovely. Hope you feel better soon Michelle! 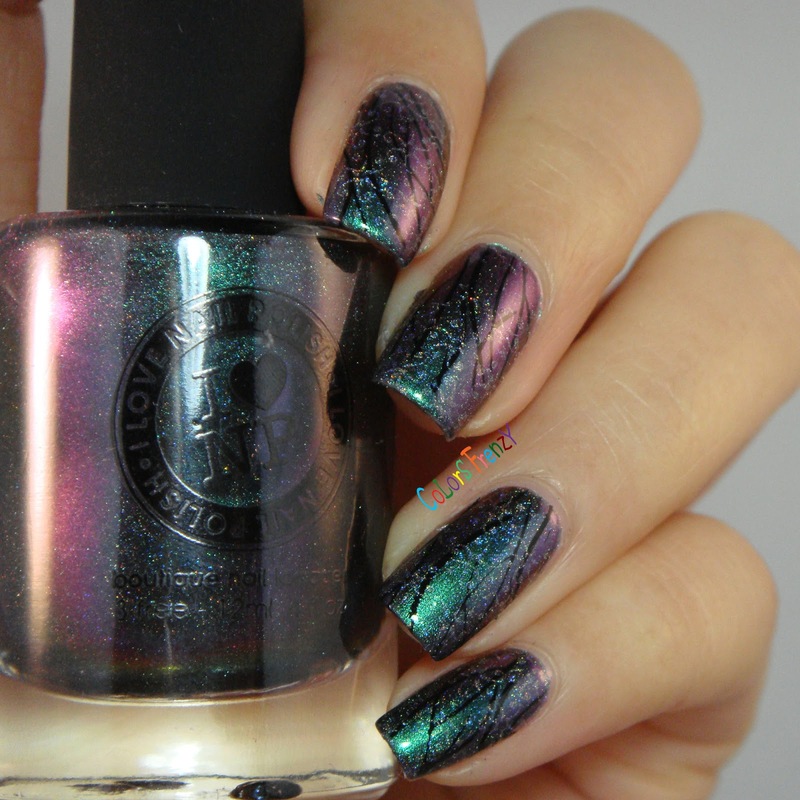 This is so so so pretty! Great job Novi, and feel better Michelle!